Lisa Kim, director of the Ford Foundation Gallery. Photo: Ford Foundation Center for Social Justice. The Ford Foundation announced today that it will open an art gallery next month at its Midtown East headquarters in New York. 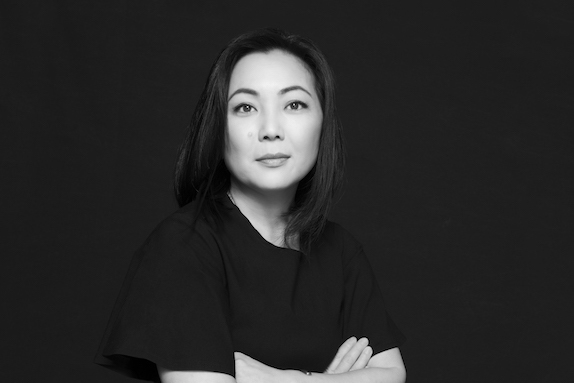 Lisa Kim will serve as the director of the gallery, which will be free and open to the public and feature work by artists who explore issues of social change and justice. Kim comes from Two Trees Management, a real estate company, where she served as curatorial affairs director. She previously worked at Gagosian and New York’s Department of Cultural Affairs. The inaugural exhibition, “Perilous Bodies,” will be curated by the Brooklyn-based artist and curator Jaishri Abichandani and the independent curator Natasha Becker, the cofounder of Assembly Room, a new platform for independent women curators in New York City, and will focus on the uses of activism, craft, and data synthesis in art. It will be on view from March 5 through May 11.